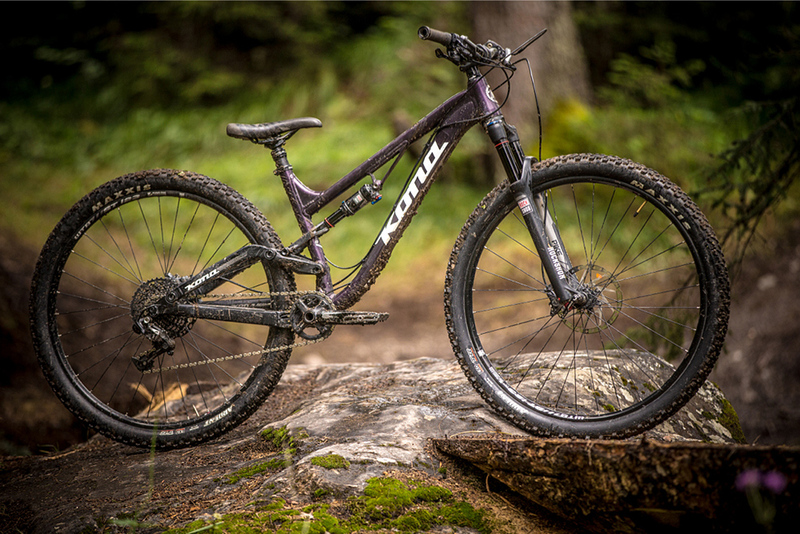 For the second year running, Kona wheeled out its 2015 range at the Austrian bike park of Serfaus – Fiss – Ladis. 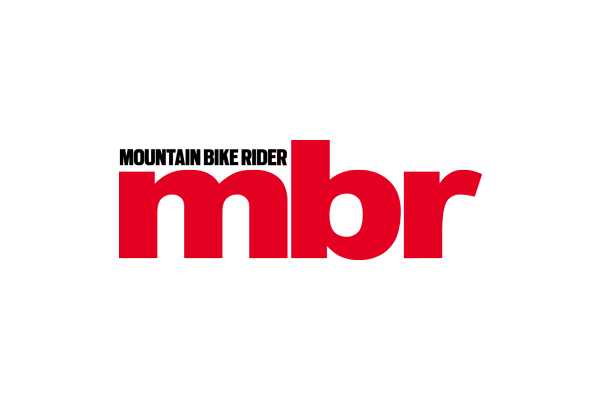 We got the opportunity to spend some extended time on a selection of the new range, more of which you’ll be able to see in an upcoming issue of MBR. In the mean time, here are a few models that stood out for us. 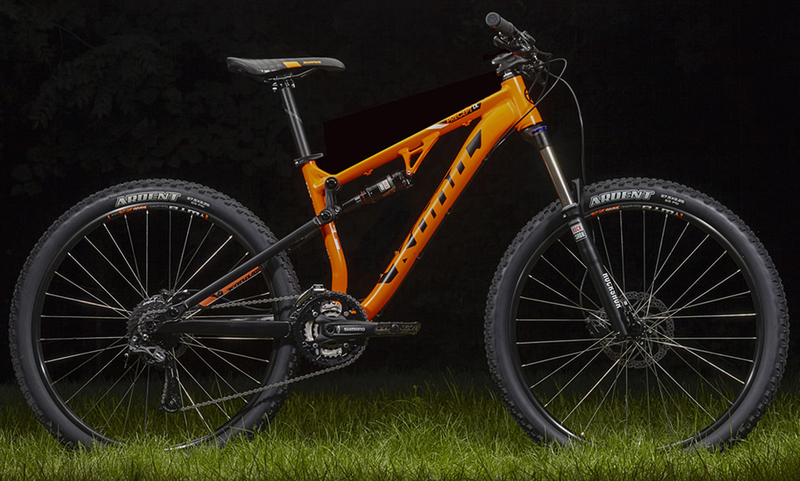 The Precept range takes much that is great about the Process bikes and refines it into a more affordable package. Similar geometry and travel to the Process 134 are wedded to a suspension design that is simpler, nets a little less travel (130mm) and is less expensive to produce. There are two models in the range, the Precept DL at £1,399 and the Precept at £1,099. 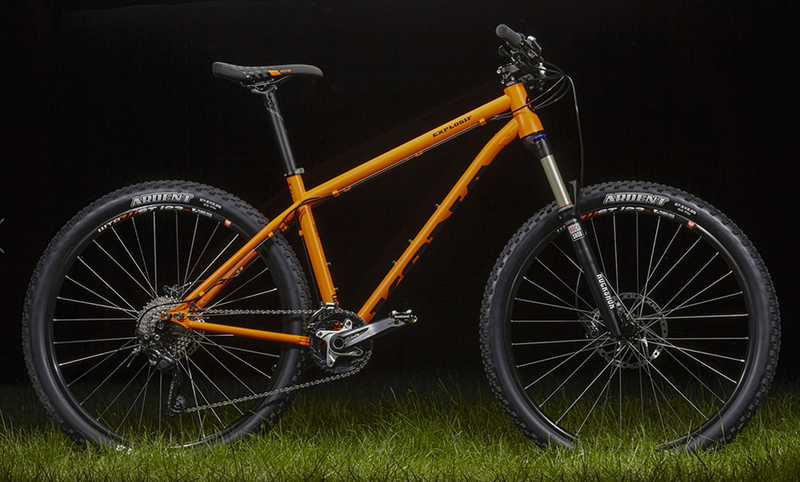 With solid, trail-friendly geometry, decent Maxxis Ardent tyres, wide bars and short stems, the Precept bikes look like they could be a great starting point for your full-suspension experience. 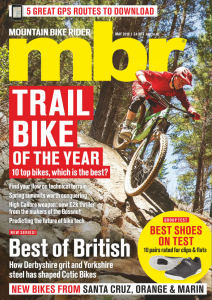 Look out for a first ride in the October issue. Reborn in response to feedback from the UK market, the legendary Explosif fuses classic Reynolds 520 steel tubing with contemporary geometry and features. It has a reasonably slack head angle, tapered head tube, internal dropper post routing and adjustable chainstays that also allow you to run it singlespeed. Fitted with 650b wheels, the Explosif comes with a RockShox Recon fork, Shimano SLX/XT drivetrain and brakes and Maxxis Ardent tyres. If you want to relive the good ol’ times, but want to do it on a bike that actually shreds, the Explosif could be just the ticket.